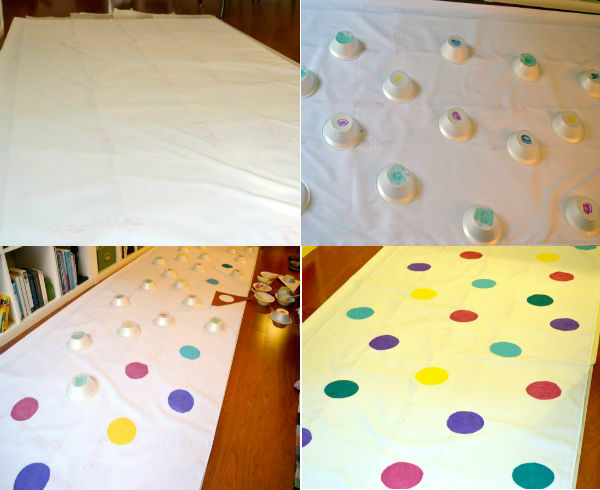 This entry was posted in Birthday, DIY and tagged birthday, bright, colorful, decor, design, DIY, dots, fun, paint, polka dots, tablecloth. Bookmark the permalink. 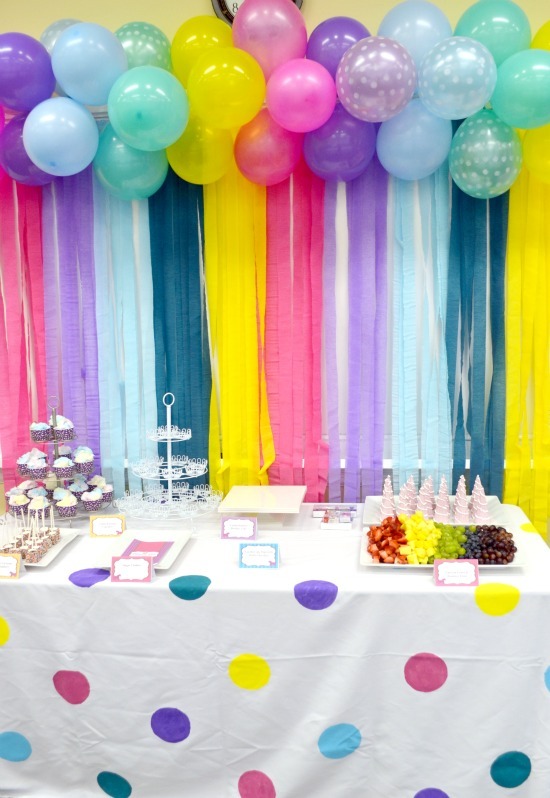 Hello do u have steps on how to do the balloon backdrop?